A great product for horses and dogs. 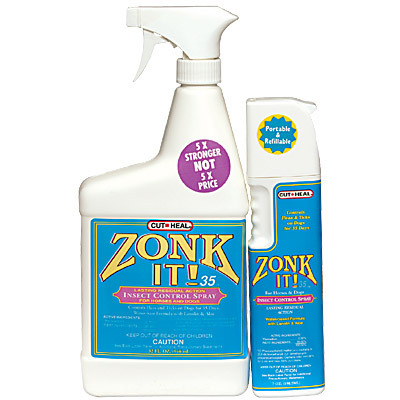 All the same ingredients as the spray on Zonk It! 35. As a roll on, it can be applied on the face and around sensitive eyes, nose, mouth and ears with more precision. We really LIKE this product because it DOES work effectively against TICKS.